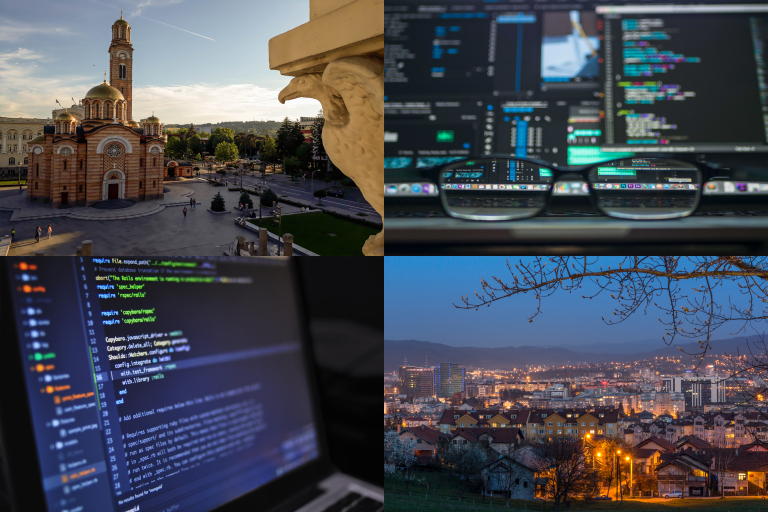 I recently talked to a friend working in IT sector in Banja Luka and I thought I could write a few fresh insights. Situation in IT sector in Banja Luka Region is similar to other sectors regarding labor – we don’t have enough workers. Just like in other sectors, this is one of the main obstacles for further development of local IT firms. I’m not sure if it’s identified as a main obstacle by now, but if it’s not – it will be. We were talking about how programmers become programmers. Apparently, in this sector formal education is not needed as much as in other sectors, at least if you are planning to get a job in small or medium enterprise (unlike public sector or big companies or banks, etc). Most people don’t have formal education anyways. Former car mechanics, graduated geographers, people with secondary education, etc. are very often in IT SMEs. Most of them didn’t participate in any kind of courses – they learned all they know by studying .pdf tutorials and watching YouTube, and during practical work. He was joking that best friend of anyone trying to master programming is “how to” combined with Google. When seniors advise newcomers, they usually tell them not to waste money on commercial courses when everything is available online, for free. I was very curious how long would I need to study these tutorials in order to be able to find a job in Banja Luka. Answer was 3-6 months, depending of how serious I am. I was surprised to hear that after 3 months of serious work, employers would actually consider employing me. Employers, naturally, need seniors, but seems that they are aware that they can’t afford and find them. So employers have lowered their criterion. I have found out that employers generally care about discipline and elementary logic. Programming is something that can be learned. So, I wondered, why aren’t there more people starting to learn programming? Answer didn’t surprise me: it’s because of biases. People see programming as advanced mathematics, or perhaps nuclear physics – something hard to understand and unreachable. And it’s not. Former car mechanic, now self-taught programmer with minimal knowledge of mathematics, is successfully doing it. From my experience, this is not the only answer, but for the beginning – it sounds IT-specific enough.